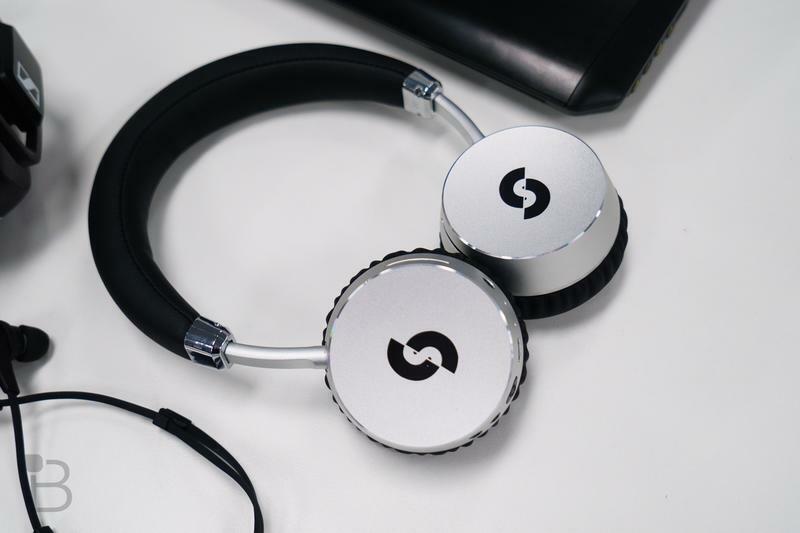 It’s the holidays, and you’re scrambling for a gift for the audiophile in your life, look no further than these Bluetooth wireless headphones. 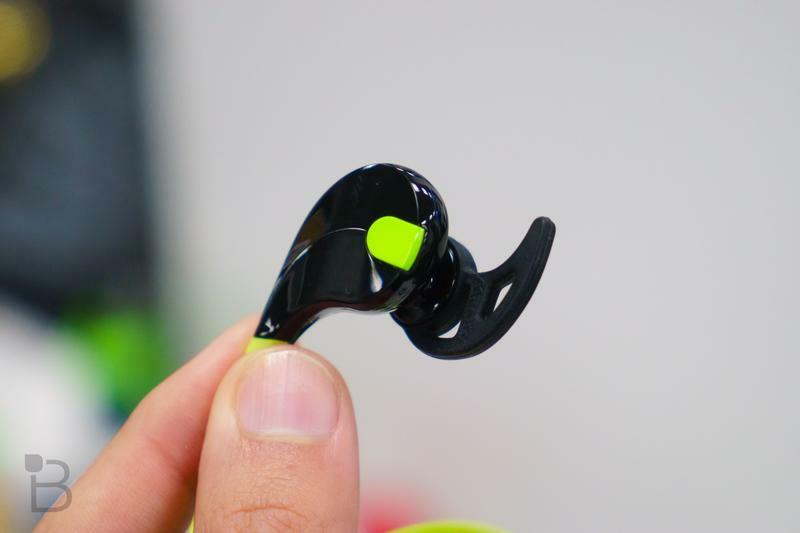 We’re big fans of wireless headphones around the office, and I know I love having a set that can stand up to my workouts (which I have been slacking on). What we have for you today is four sets, which start at $20 and going all the way up to $250. 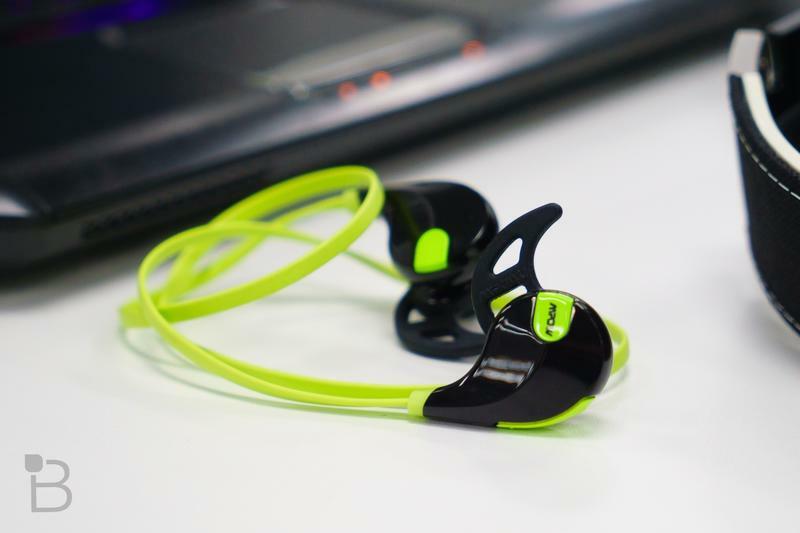 First up, the MPOW Swifts offer a decent pair of wireless headphones at a crazy low price. While they retail for approximately $20, you can easily find them on sale in the $10 range if you look hard enough. They come with a plethora of tips and fins for an optimal fit, but even with all the options they still lack in comfort. They don’t sound bad, though. If you’re looking for a cheap pair of wireless headphones, you could certainly do a lot worse than the MPOW Swifts. Plus, they make great stocking stuffers at such an affordable price. The Editors Keys LX-10s come in at a value oriented $49.99. They don’t break the bank, but bring an impressive offering at the price point. 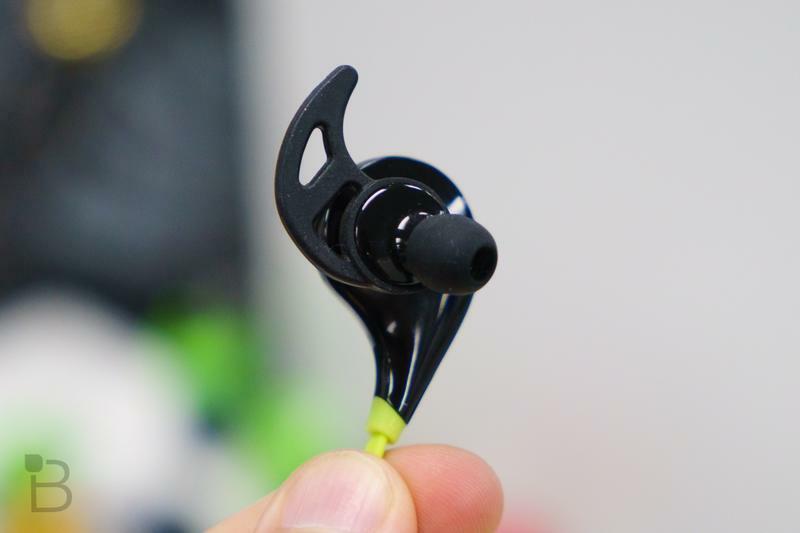 They’re on ear, not over ear, so don’t expect ultimate comfort. I much prefer over ear, but my ears are weirdly shaped. The build is where the LX-10s offer the bang for their buck. They’re flexible, durable, and portable. You’re not wearing these guys for workouts, but they’ll serve you nicely for your trips to the shore or on a commute. At your desk, they do the job, but if you’re looking for high fidelity, the LX-10s aren’t going to take the cake on that front. The LX-10s price does start to show when you look at the buttons, though. They’re plastic buttons and they’re one of the only components that really betrays the price tag. The only other is the audio licensed for the sound effects. 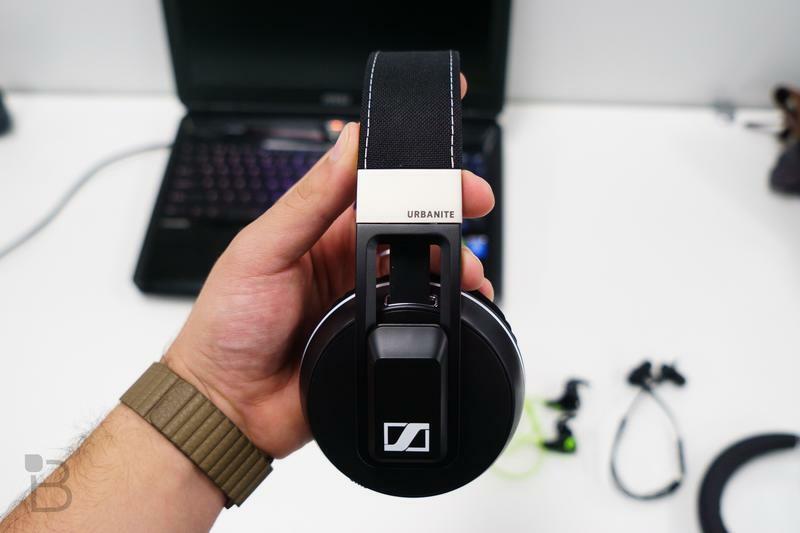 It sounds like a small thing (pun always intended), if you’re familiar with wireless headsets, you know that there are a number of audio feedback cues as you’re using them. The sounds on the LX-10s are low fidelity, too loud, and frankly obnoxious. Aside from that, they’re a solid buy. 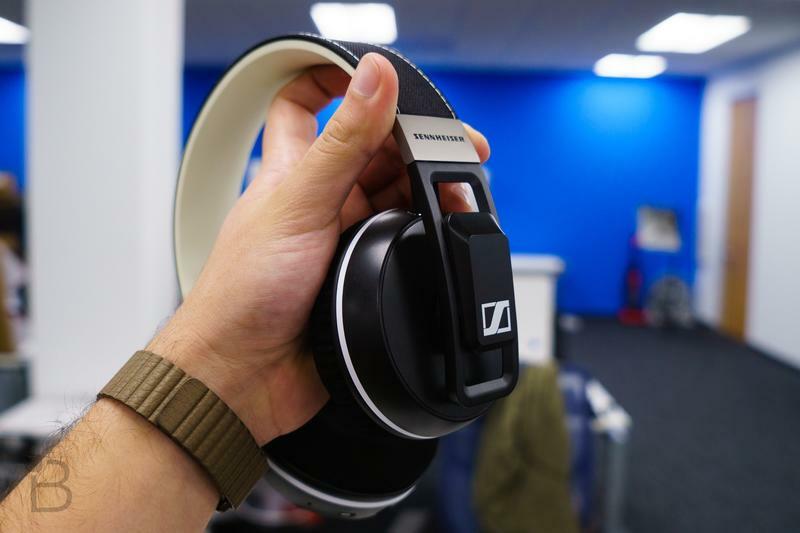 If you’re looking for something that can handle high fidelity, rich bass, and clear highs, the Sennheiser Urbanite XL Wireless might be more your speed. These things are crazy comfortable, have phenomenal range, and the build quality is out of this world. 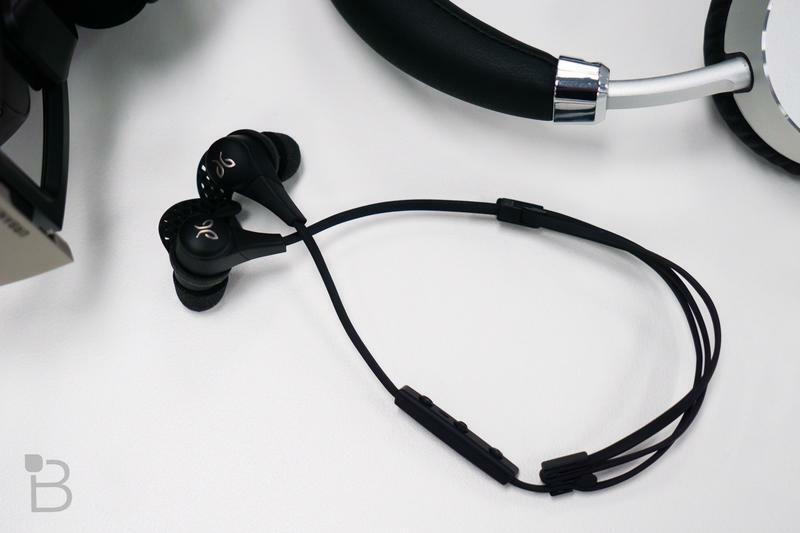 They fold up, the band is rugged, and they offer an input for the cable it comes with that also happens to have media control keys. My major complaint with these is their implementation of the media keys on the headset itself. 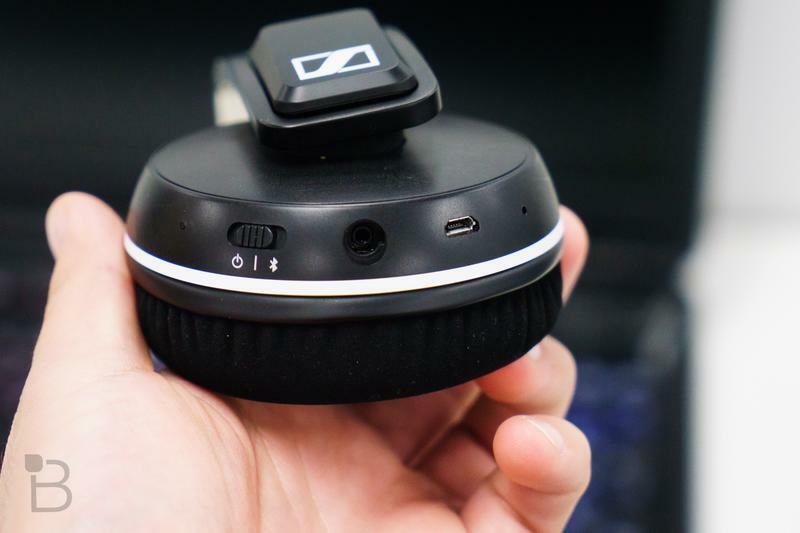 Manufacturers, please stop putting touch controls on headsets. What do you do with your headset when you put it on and take it off? You touch it. While this seems minor if you’re connected to a media player, when you’re connected to a Mac, the default action is to open iTunes and the is no way to change it. 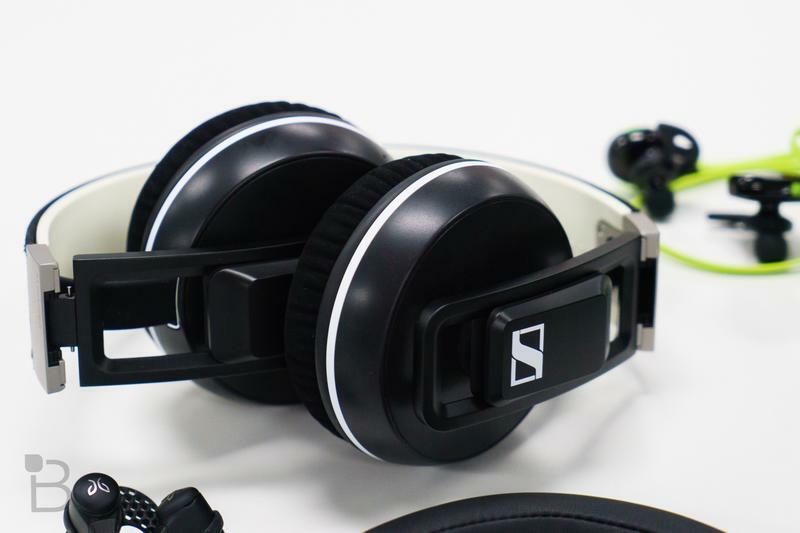 It’s incredibly frustrating and Sennheiser isn’t the only culprit. 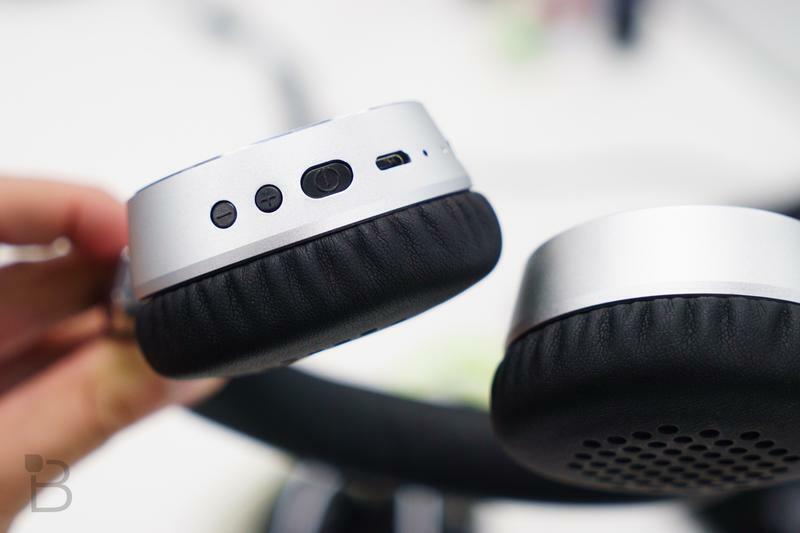 If you can look past that inconvenience, the Urbanites are a stupendous pair of wireless headphones and the price tag shows it. They come in at $249.99 MSRP, but they’re worth every penny. In fact, if I could zap to the future and see how they hold up in terms of rugged usage, I might even say they’re an excellent value at the price. Either way, the music lover in your life will be happy to add these to their output methods. Finally, my favorite pair of in-ear headphones. 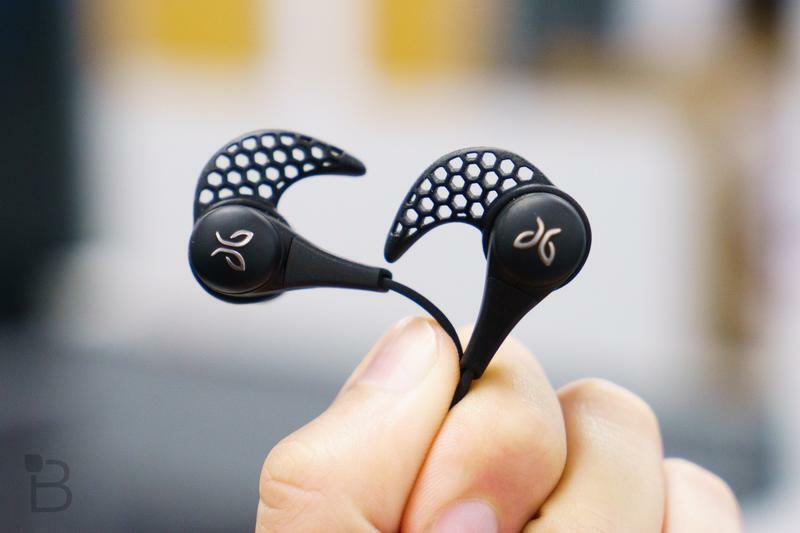 The Jaybird X2s are the successor to the incredibly popular Bluebuds X. Gone are the Bluebuds in the moniker, leaving just the X. That’s not all that changed, though, I promise. 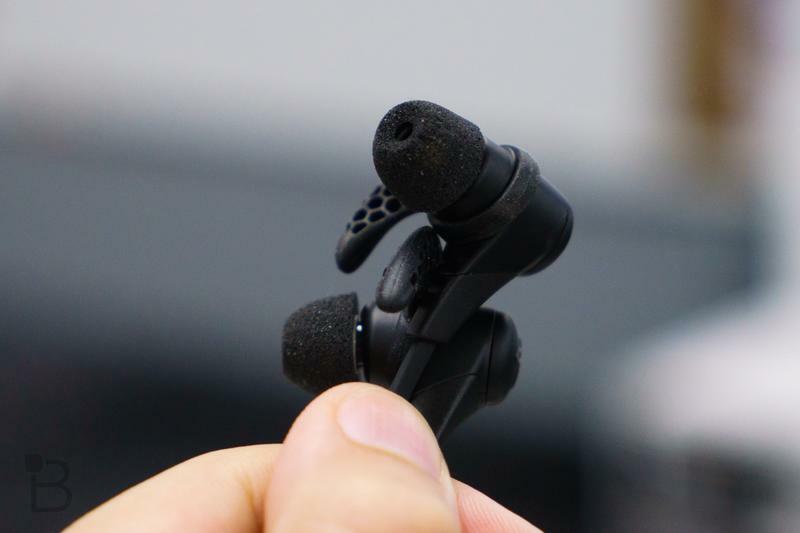 They look very much the same, but beneath the surface, you’re getting some of the most durable, comfortable, and powerful wireless buds money can buy. 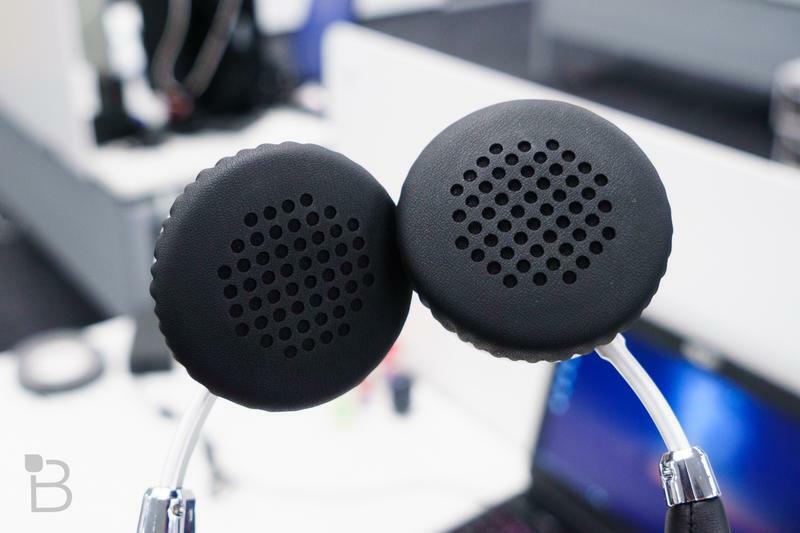 The original Bluebuds X had some problems with comfort for many. I myself had to buy Comply foam tips to get them to stay in my ears comfortably. If you suffered from this affliction as well, you’ll be thrilled to hear the Comply foam tips are now bundled at no extra charge. They still come with 3 sizes of fins, and they still sport the same form factor, but the sound quality has improved. 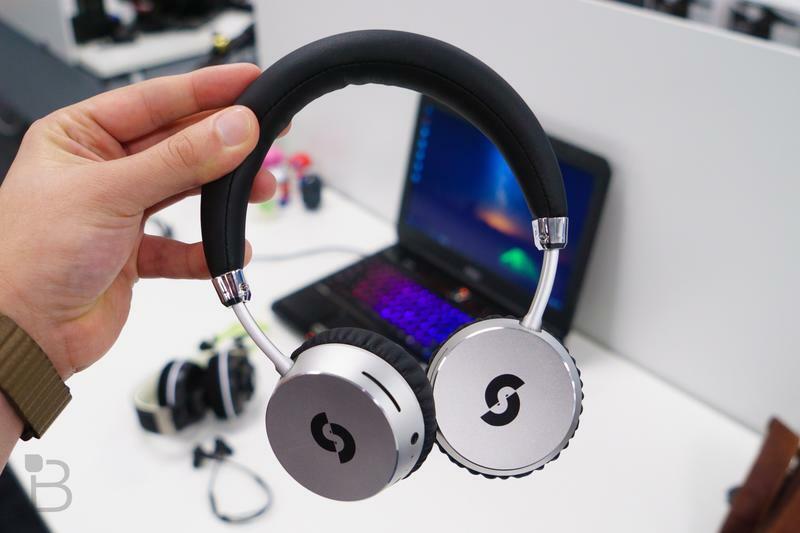 Highs are clearer and bass is stronger without distortion. 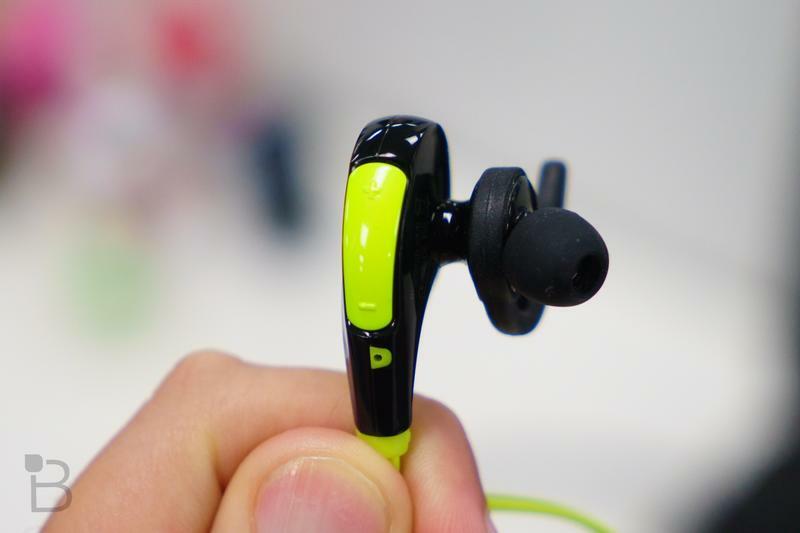 Not to mention, Jaybird almost doubled the battery life. Now, I only charge my X2s once a week or so. 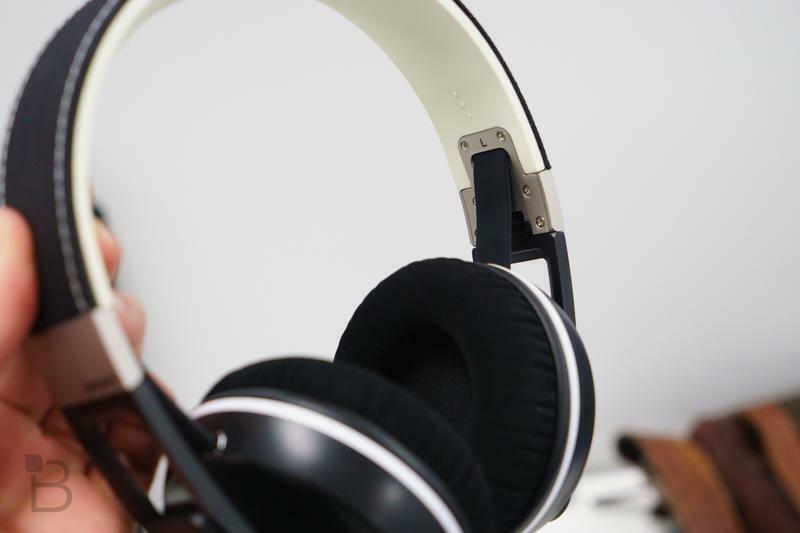 They’re easily my favorite pair of headphones to wear on the planet (for the time being), and at a price point of $179.99, they’re accessible enough to those who care about audio quality without shredding your wallet. 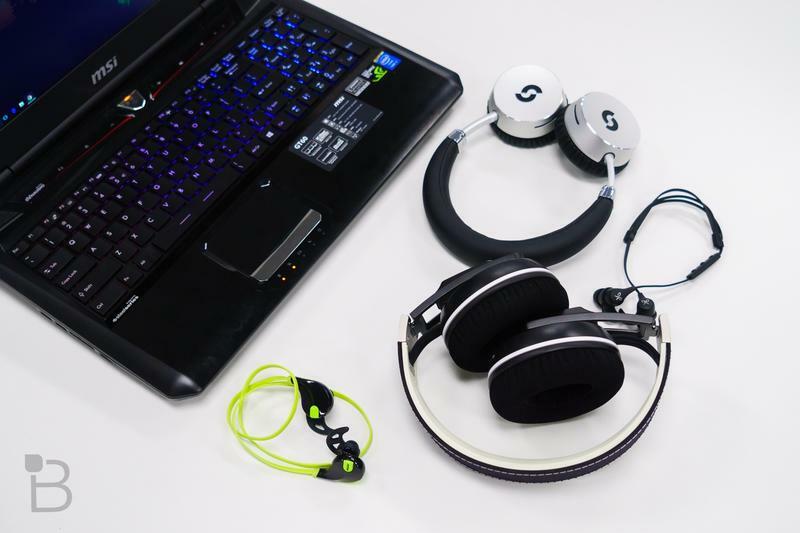 These are all great headsets that will make for an excellent gift for a loved one (or yourself, we’re not here to judge). Check out the video to see them in action and let us know which is your favorite.